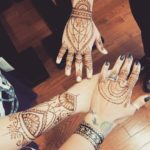 In this interactive workshop, mehndi artist Alicia Lyter will teach the fundamentals you need to begin your journey into practicing the beautiful art of henna! 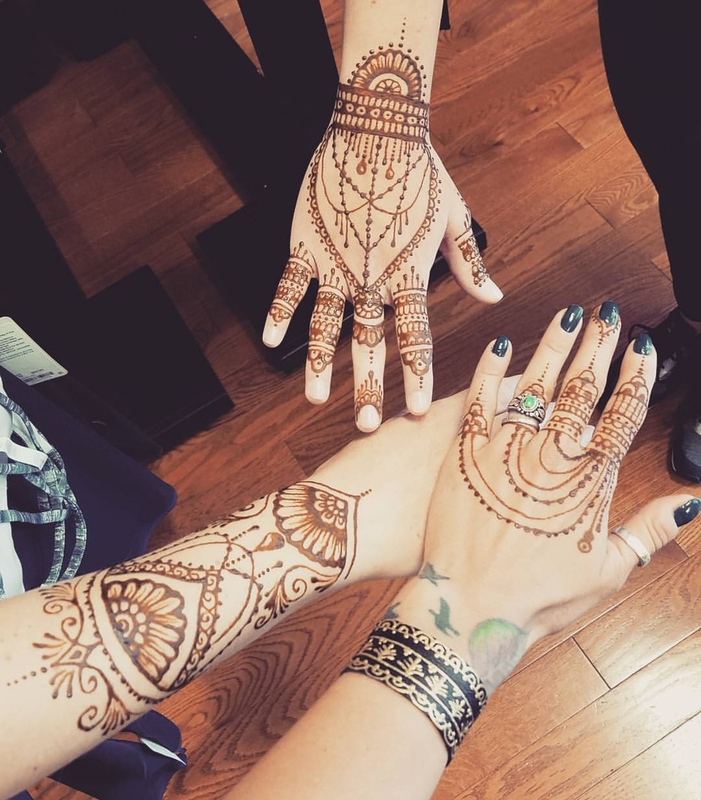 Mehndi is an ancient and sacred, mostly feminine, form of body adornment that can bring ritual, creativity, self-expression, and FUN into your life. Many ceremonies have developed around the painting of henna on the skin. Each participant will take home a ready-to-use henna cone, and a beginner’s packet with all of the information needed to begin practicing! This class will be held at Radiance, 9 W Grant St in downtown Lancaster, across the cobblestones from Central Market. Call 717-290-1517 to register. Cost is $30 in advance, $35 on the day of class if there is space available.